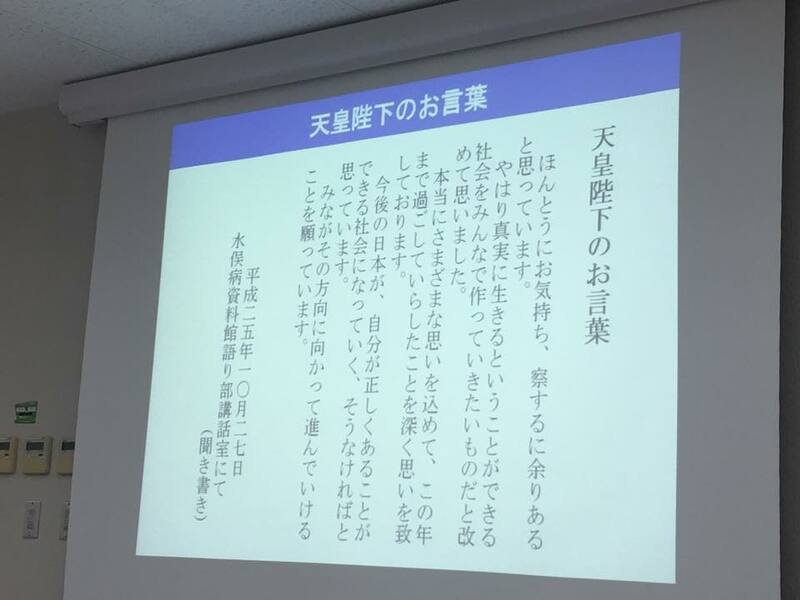 We got a lecture from Mr.Toshiro Morieda at Kumamoto university tonight.He was former health and welfare section of Kumamoto prefecture. I met him at the meeting of the symposium of the children cafeteria held at Kumamoto Gakuen University last year . 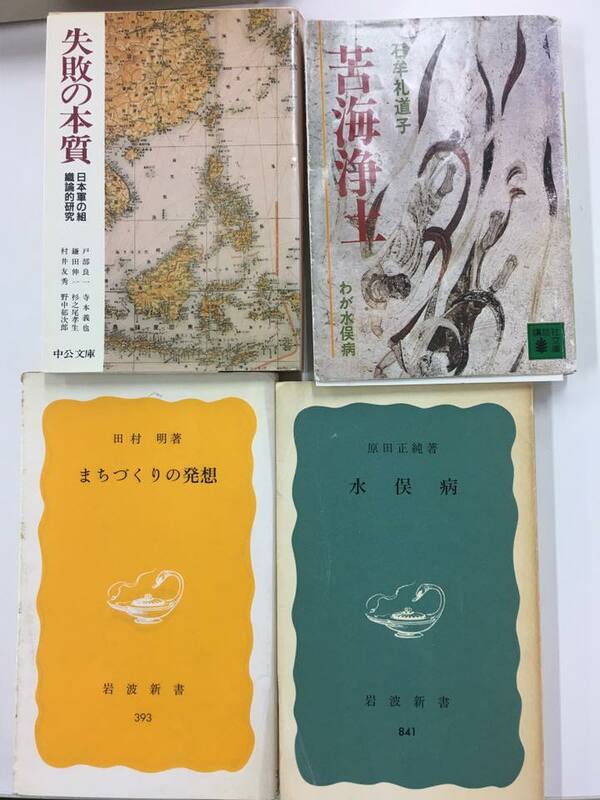 When he was 34 years old, he has worked in Oguni Town as a town and village official of the prefectural government that Hosokawa Kumamoto Prefectural Governor started. 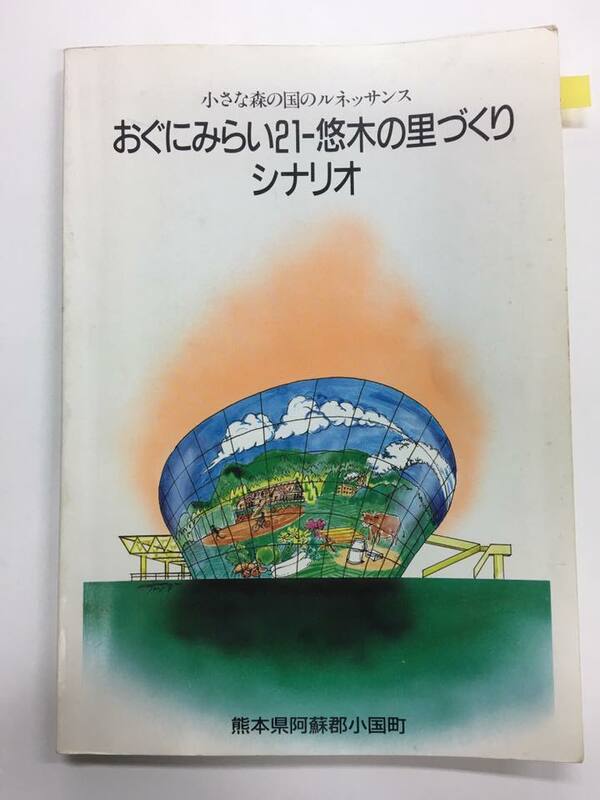 He considered social situation and the characteristics of the area with the Mayer of Oguni.He organized the town planning system in the town.And it seems that experience in Oguni Town could also be utilized in Minamata. 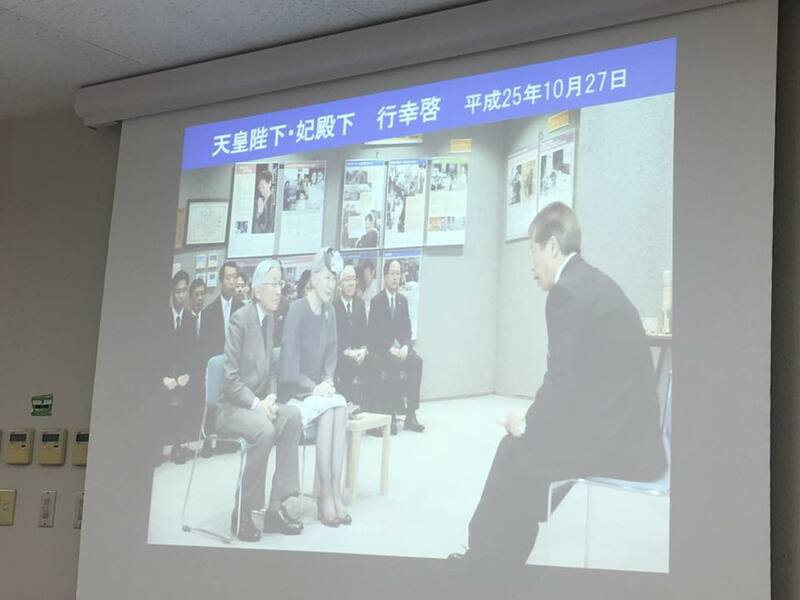 He introduced various episodes with Mr. Teruo Kawamoto was a chairman of Chisso Minamata disease federation. 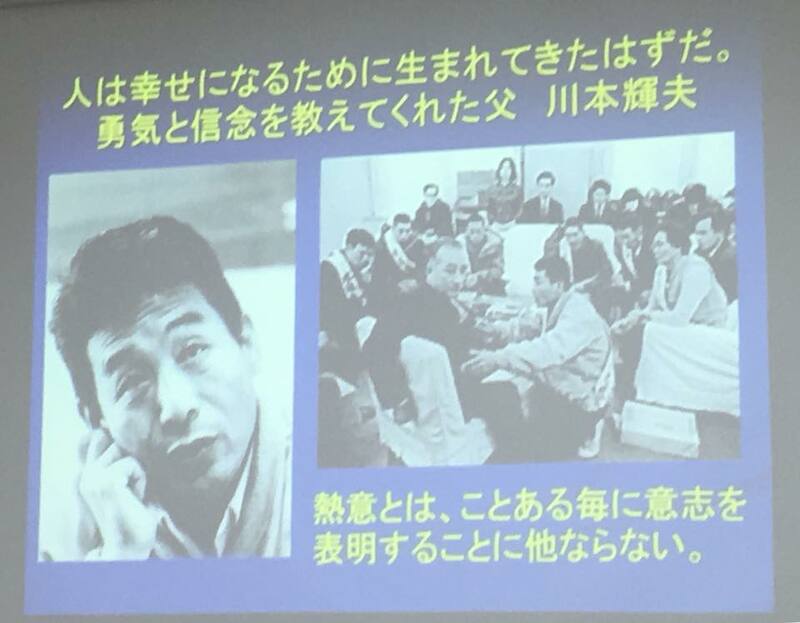 He was a fighting activist, but he was a wonderful man with nice smile and a strong sense of justice.He seems to have said that Minamata disease should be a World Heritage. 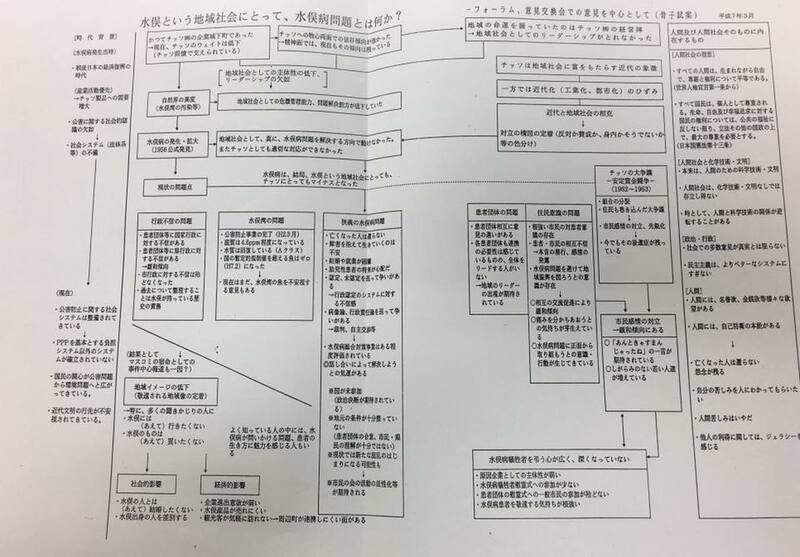 Mr. Morieda showed us some charts which he made to grasp the multifaceted, wide and deep meaning of Minamata disease.It was made with politely chosen words and was structurally understandable. His words "Praying and learning are united" impressed me. Japanese government identified Minamata disease as a pollution-caused illness on September 26, 1968. 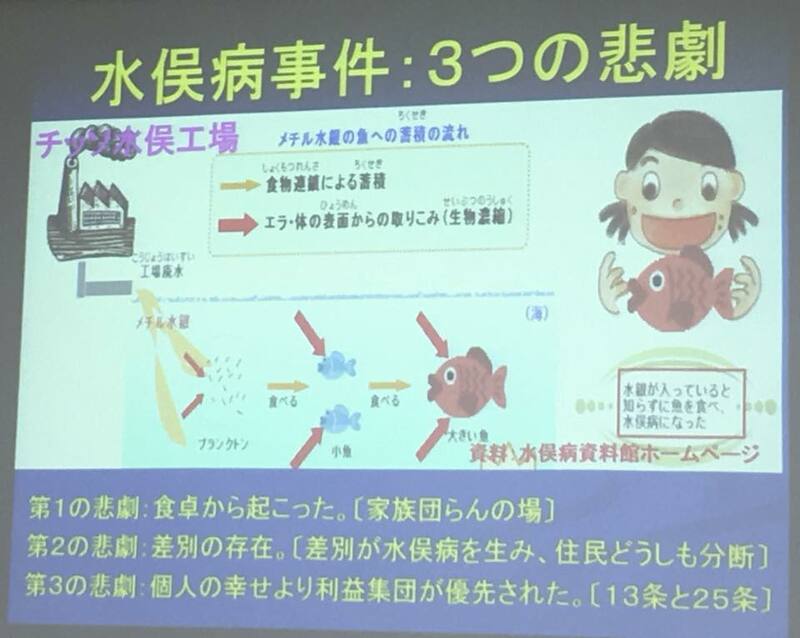 Mr. Masami Ogata talked about Minamata disease (a type of poisoning caused by industrial mercury pollution) at Kumamoto university. 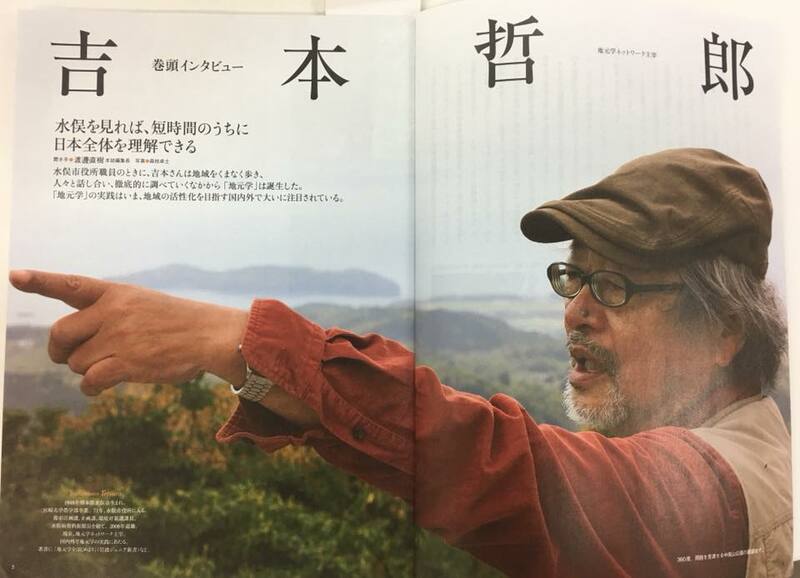 He became the story teller of Minamata disease on September 26, 2007. 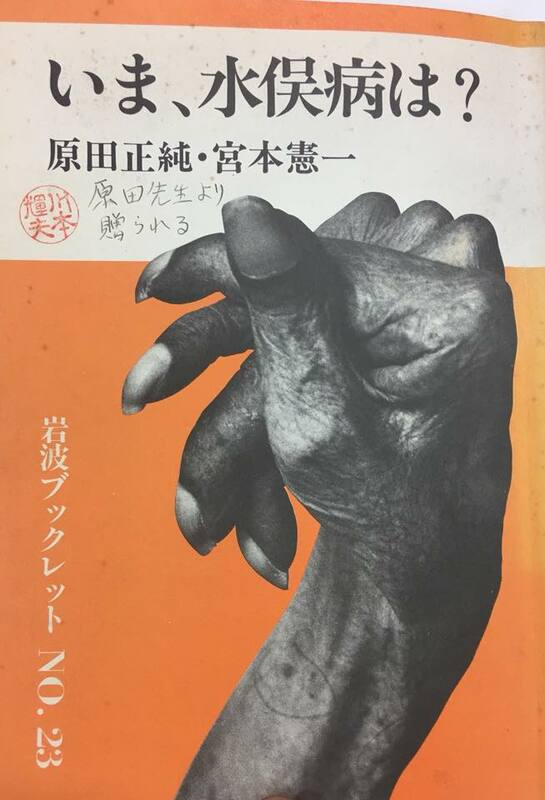 The life of Mr. Ogata had been a life to keep running away from Minamata disease until he got 38 years old. 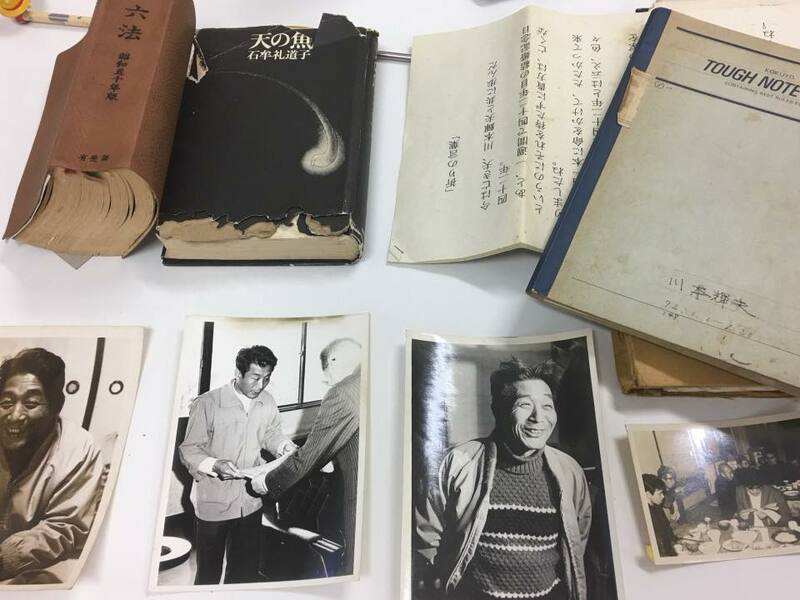 From 38 to 50 years old, his life was all about the battle against Minamata disease. He said his life after 50 years old has been the life to be face-to-face with Minamata disease. Mr. Ogata is a craftsman of a joiner and he makes Kokeshi doll putting a prayer in it to sent to the minister of environment every year. He has also sent those Kokeshi dolls with prayer to 140 countries overseas and more than 500 schools in Japan. 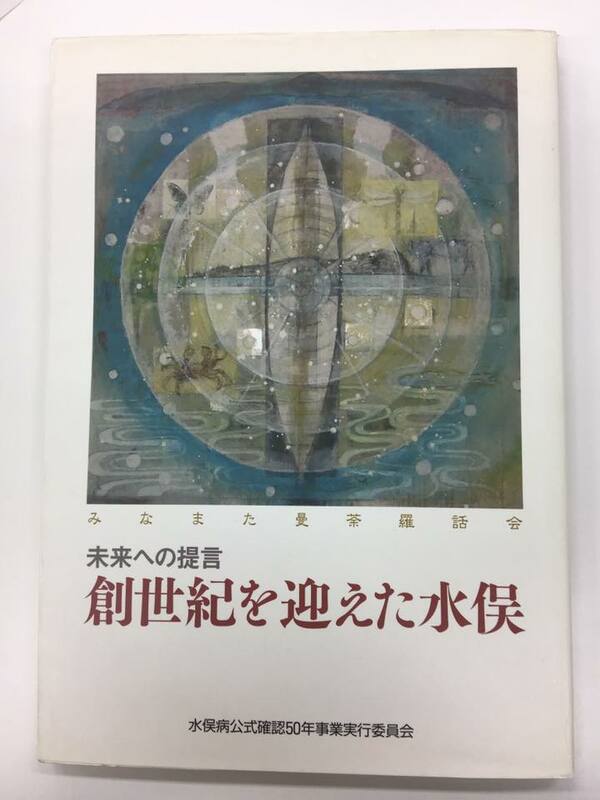 Reading a book written by Mr. Masato Ogata, uncle of Mr. Masami Ogata, was one of the reasons why I decided to study conflict resolution at graduate school. The title of the book was “ ‘Chisso’ was myself, after all”. Chisso, Tepco, McDonald, and Amazon… those companies became bigger because we had chosen them. Now,the class is over.It was an intensive lecture over three and half hours. We attended the lecture of Mr.Tetsuro Yoshimoto at Kumamoto university tonight. I met him at Mokkonkan in Oguni Town more than fifteen years ago.And I visited Minamata Disease Museum together with Yoji Kamata, my close friend of college days to meet him eight years ago.Today was the reunion after a long absence. 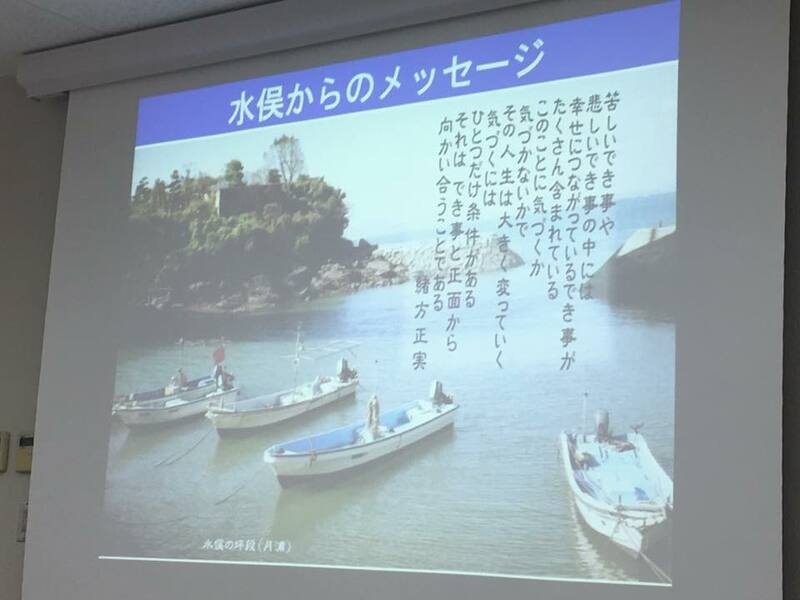 He told us episodes with Ms. Eiko Sugimoto of Minamata disease patient and Mr. Yoshizumi Yoshii, former Mayor of Minamata city,and Mr.Minoru Goda ,and former Mayor of Aya town. I was very impressed to hear the word of German philosopher Markus Gabriel he introduced . Who is responsible for Minamata disease? The fourth time of this lesson is scheduled for Wednesday, September 26.This is a valuable opportunity. Don’t miss it! Now, the class is over! We got a lecture from Mr.Aiichiro Kawamoto at Kumamoto university tonight. 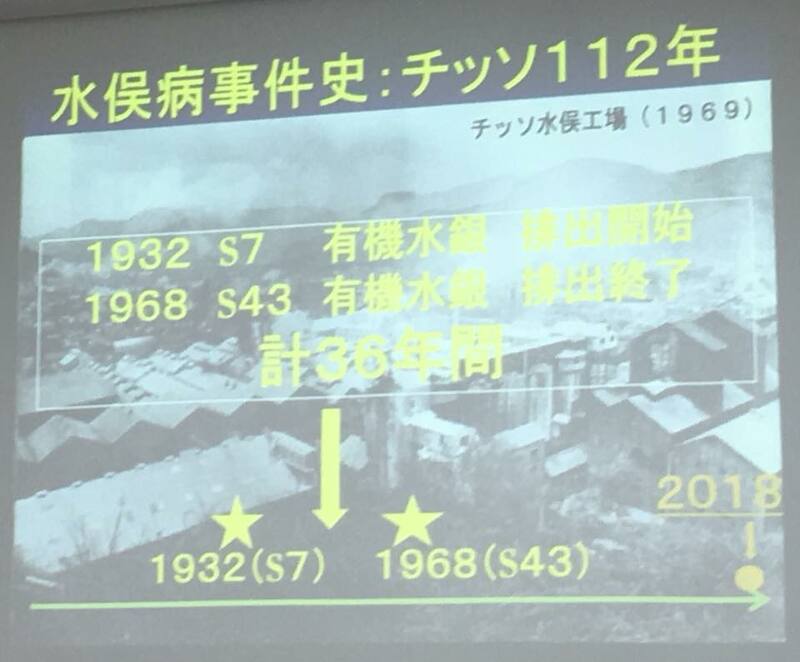 He has handed down the history of Minamata disease for many years. 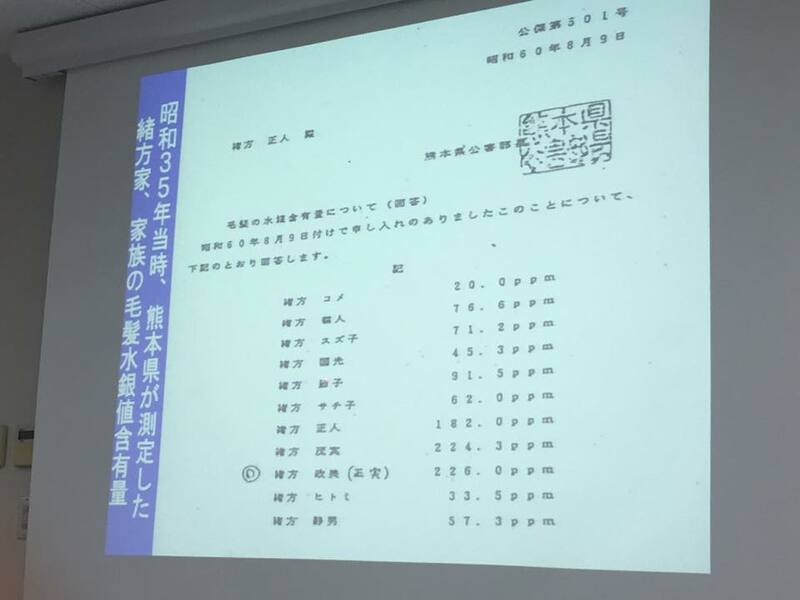 His father Mr.Teruo Kawamoto was a chairman of Chisso Minamata disease federation. He said that his father had not only the face of a fighting activist but also a gentle face, the face of a diligent. It was not the perpetrators but the victims who called them the extreme left violence group and the extremists of patient family.We could hear directly from him, not from books, about stories of various kinds of discrimination. 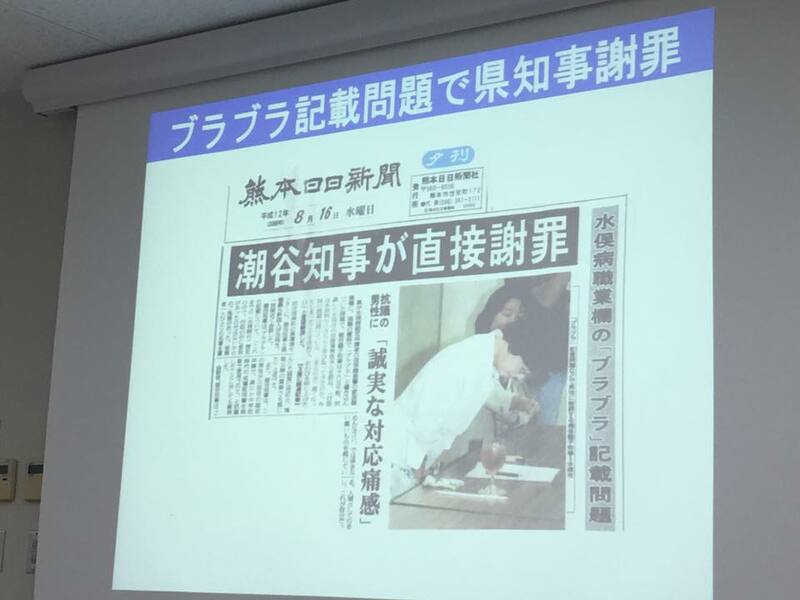 His lecture over three and half hours made me think about the deep meaning of "The case of Minamata Disease as a human rights issue". At he same time,he introduced some heartwarming episode with Dr. Masazumi Harada and Michiko Ishimure. The third time of this lesson is scheduled for Wednesday, September 26.This is a valuable opportunity. Don’t miss it!